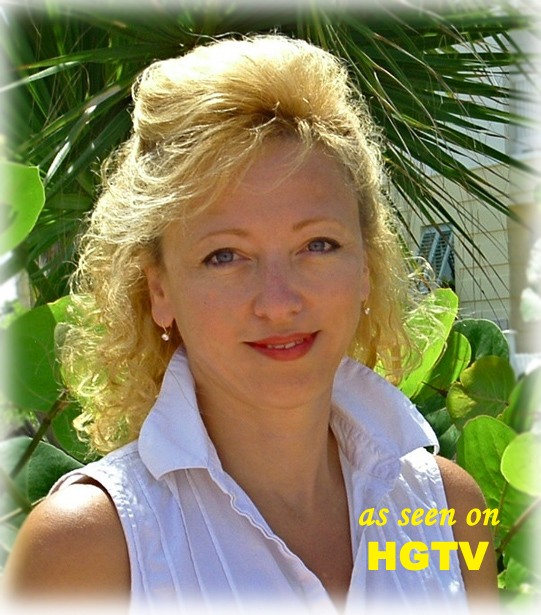 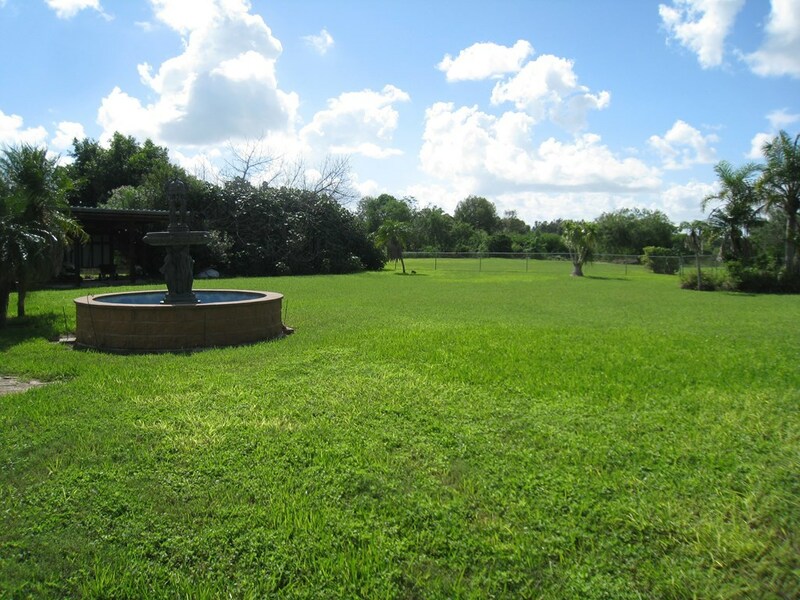 Peace & Tranquility Is What You Will Find On This Property. 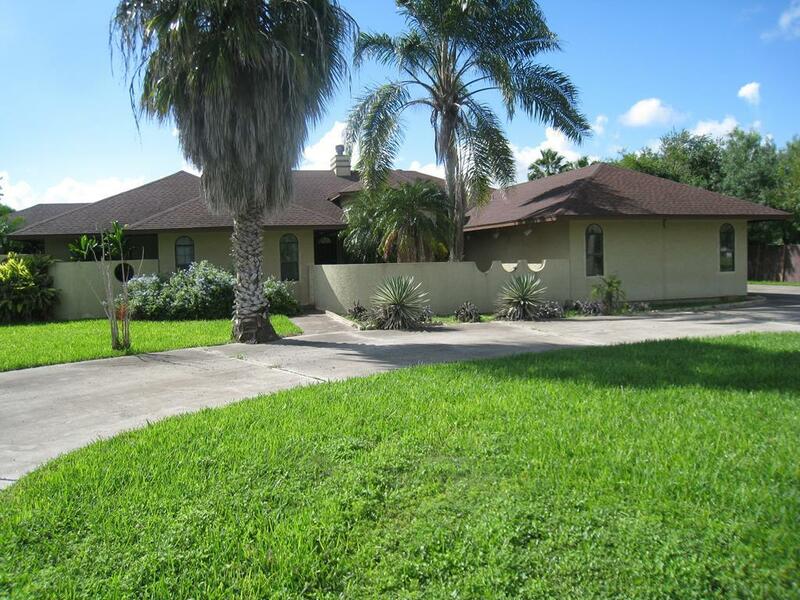 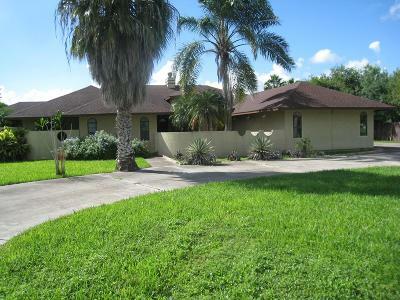 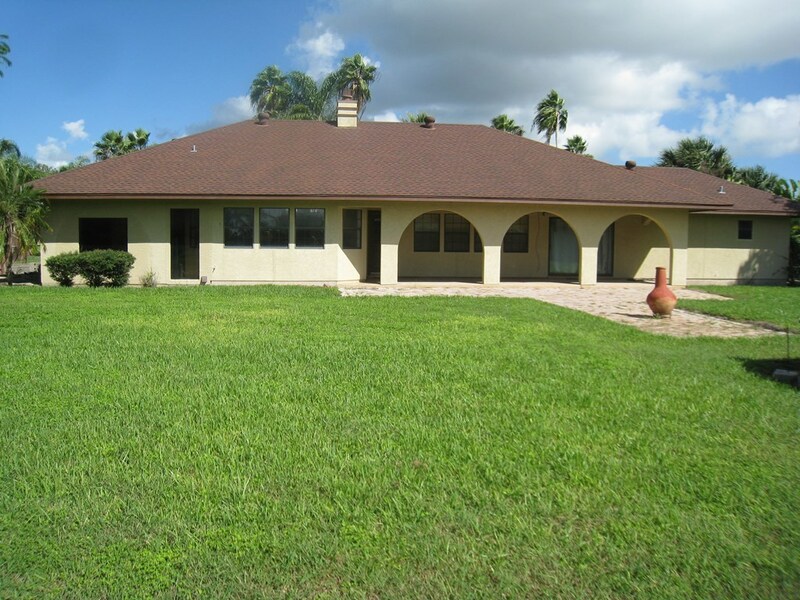 This Home Is Located On A Beautiful Resaca. 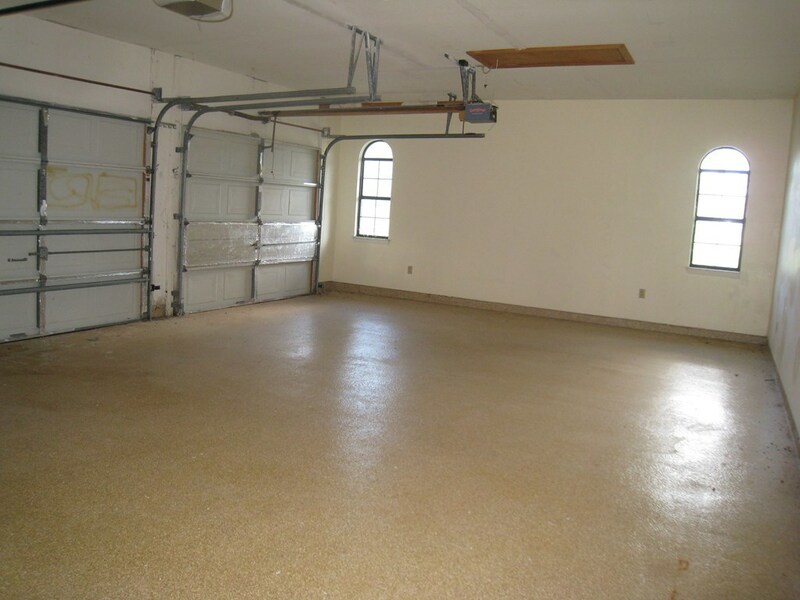 3/2/5 3 Car Garage And Over 2700 Sq. 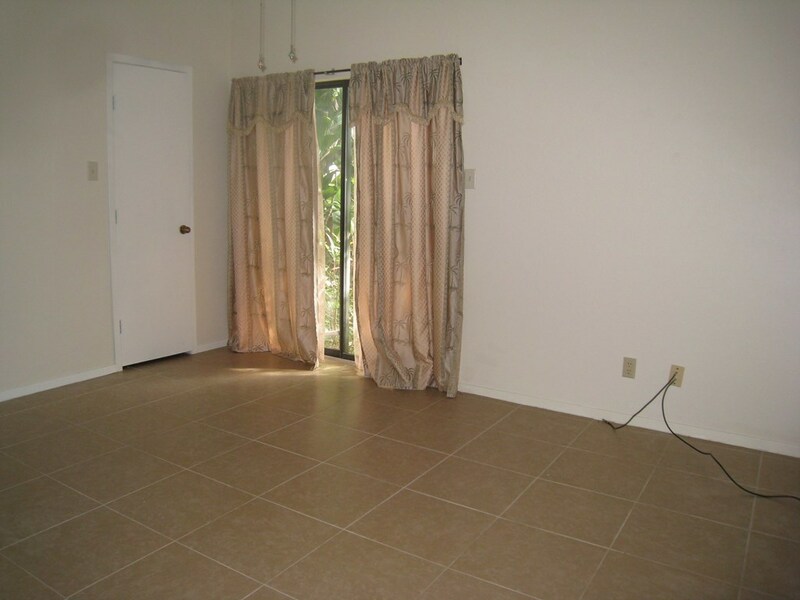 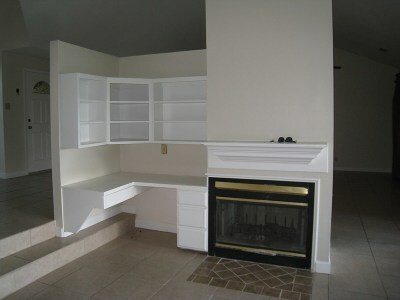 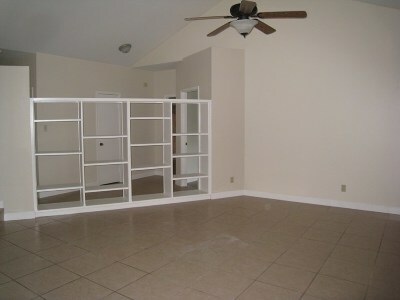 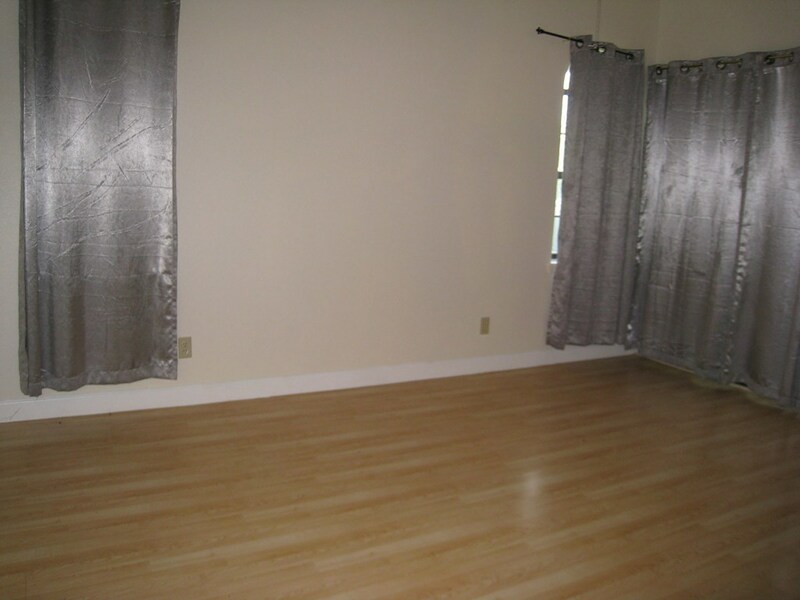 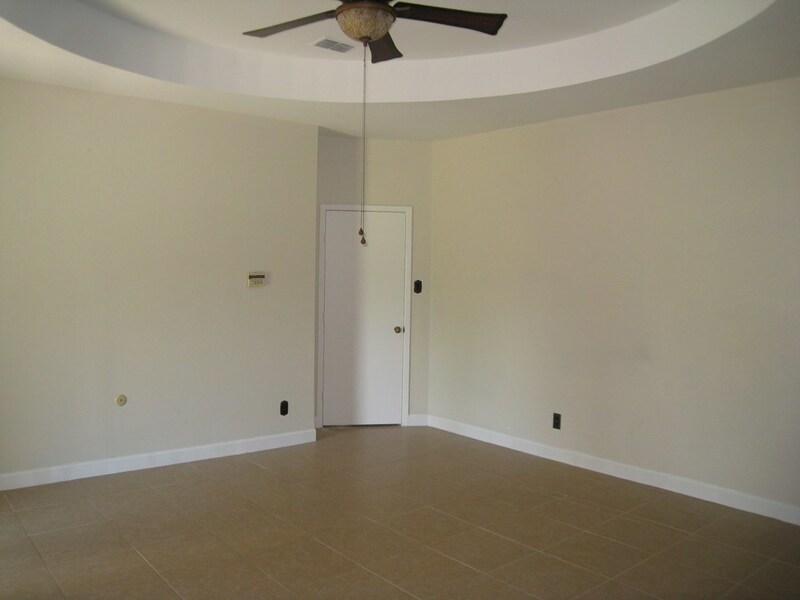 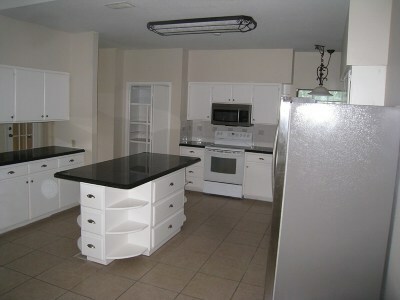 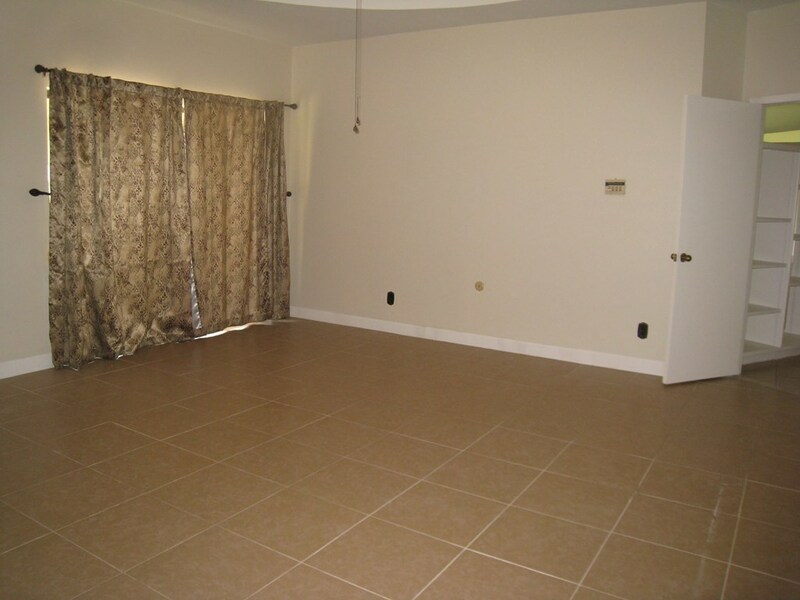 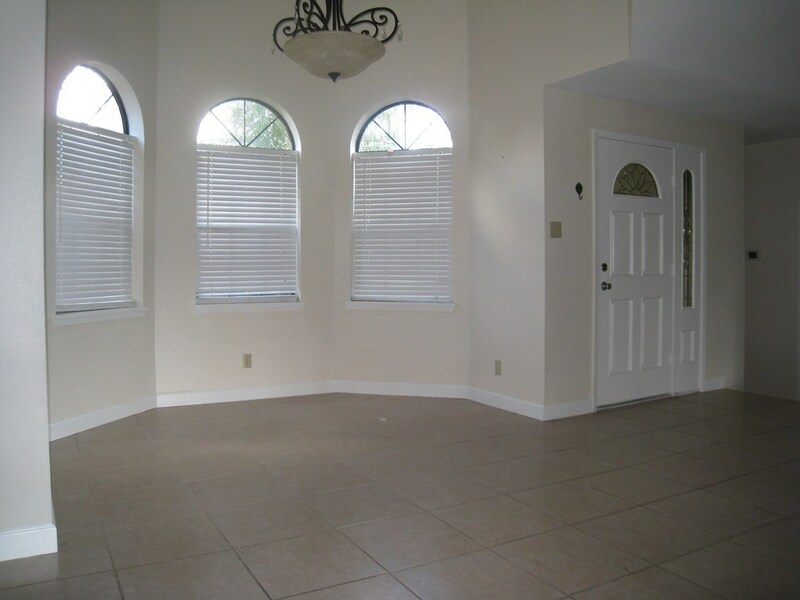 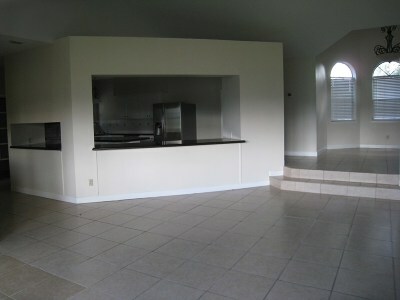 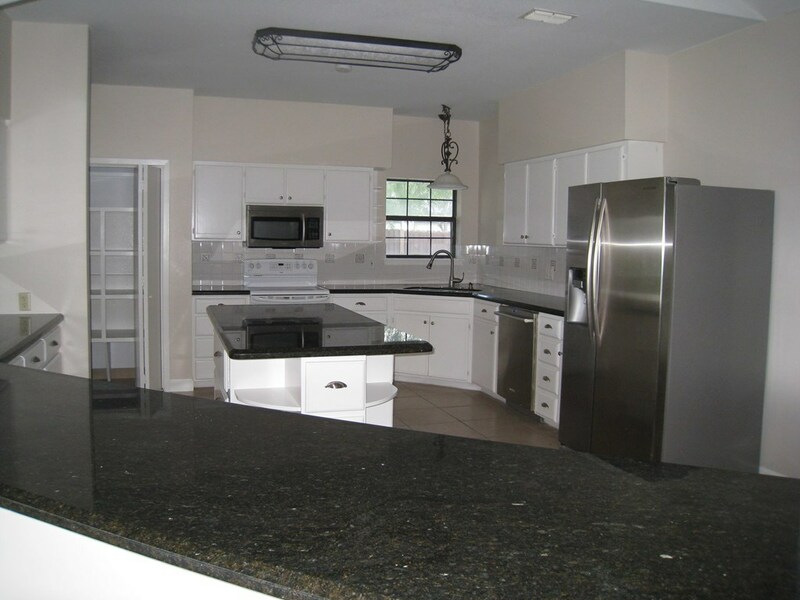 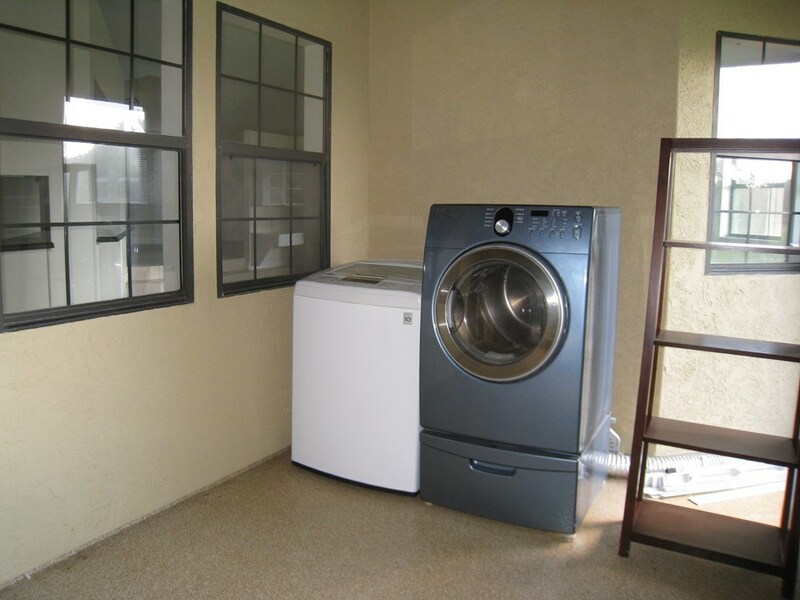 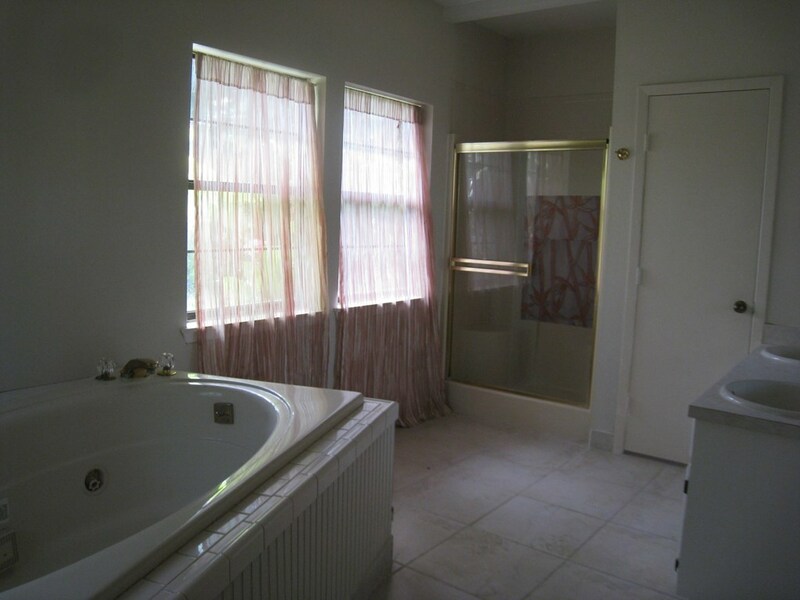 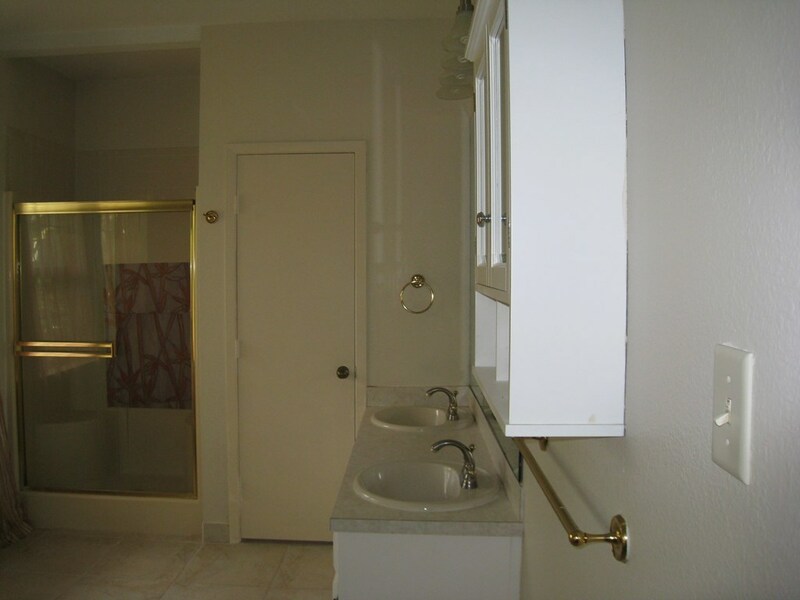 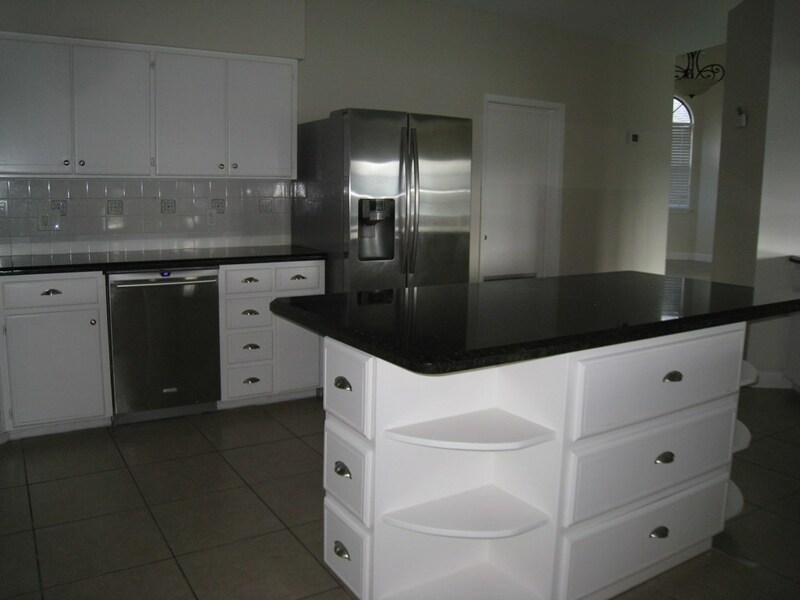 Ft. Great Kitchen With Stainless Steel Appliances, Granite Counter Tops, & Plenty of Storage. 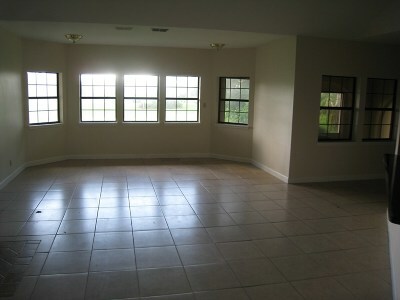 Huge Backyard & Covered Patio Ideal For Entertaining. 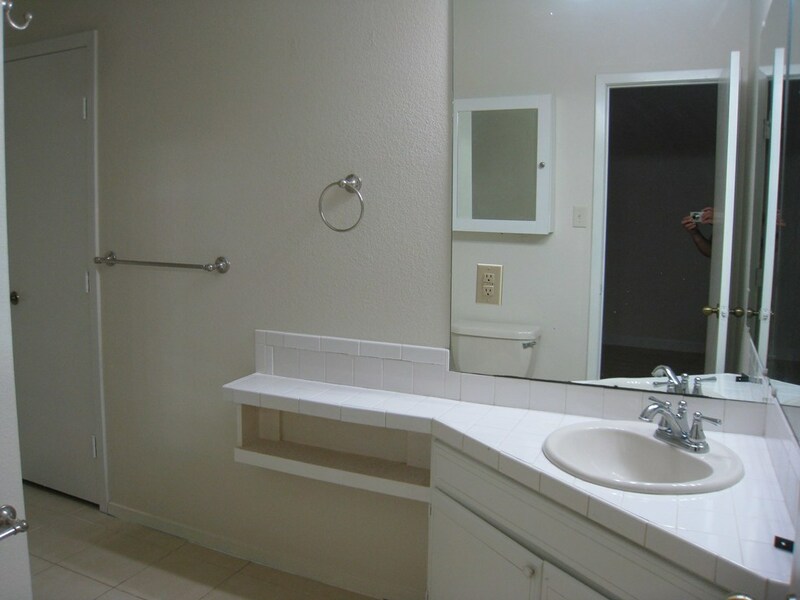 Non-Privacy Fence . All 3 Bedrooms Have Their Own Private Courtyard.